Sunday 28th September 2014. Cycling Weekly's Sportive Series sponsored by Assos and organised by Rather Be Cycling. A cracking Cumbrian classic ride mixing mountain and moorland roads. Starting from the historic Cumbrian home of the Inglewood family, Hutton-in-the Forest, situated just a few miles from junction 41 on the M6 motorway. 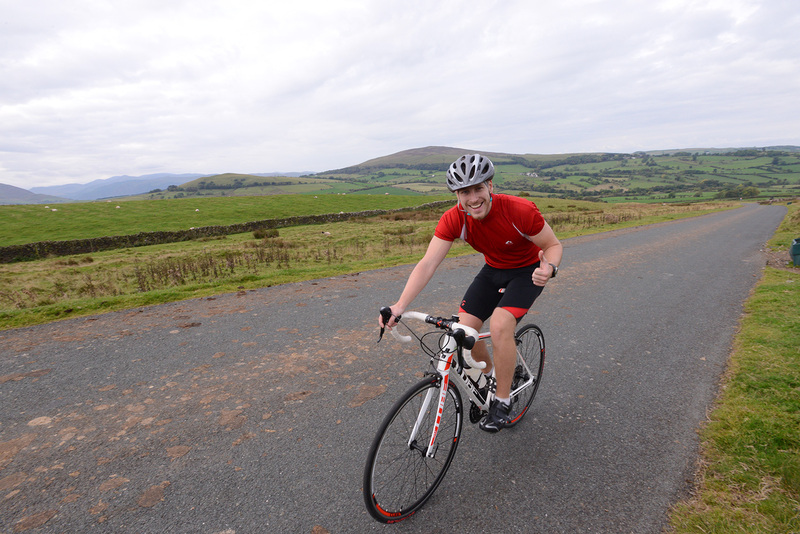 This photo taken at the top of the climb out of Uldale onto Caldbeck Commons.